We always enjoy giving something back. So, in the lead-up to Christmas this year, we’re partnering with the Vineyard Community Centre and Richmond Food Bank to help support their fantastic work. The Vineyard Community Centre and Richmond Food Bank offer support and sustenance to people who are homeless or in crisis in the local area. They provide a welcome and essential connection to the community for people who might otherwise feel lost. We’re proud to be supporting them with our bread. 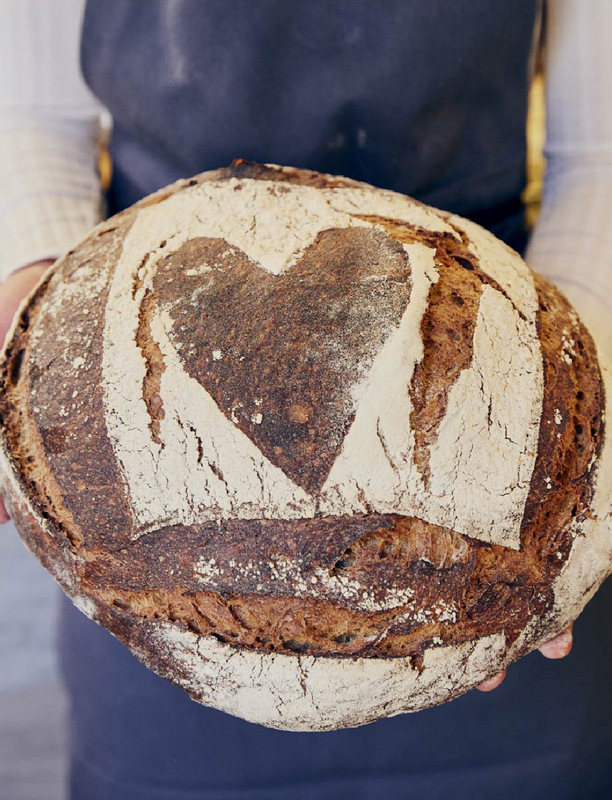 Pop in to our Richmond bakery if you’d like to find out more about Spread the Loaf or how you can help too.